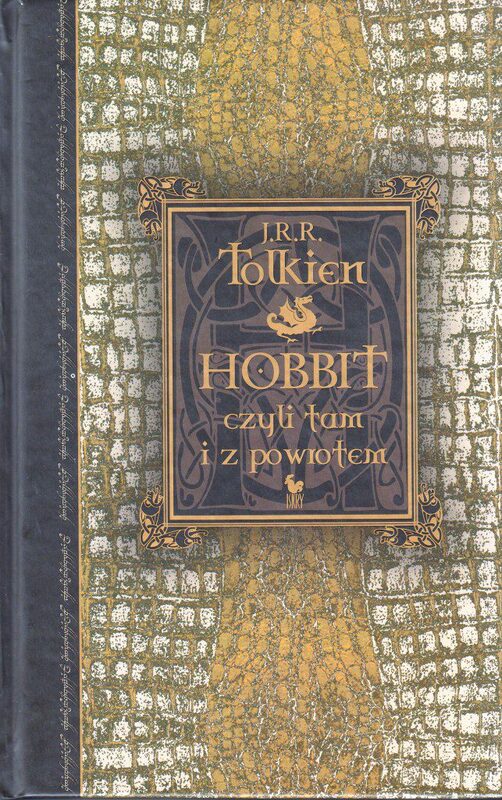 The Hobbit in Polish, translated by Maria Skiebniewska. ISKRY 2012, hardback (no dust jacket issued), 280 pages, ISBN 978 83 244 0205 2, 15,5 x 24 x 2,9 cm. Book will be shipped as a packet (see: tab Terms and conditions for costs of shipping).